The Governor of Ekiti State, Mr. Ayodele Fayose, has threatened to dump the Peoples Democratic Party (PDP) for another platform if the party sidelines him over the emergence of former Vice President Atiku Abubakar as the presidential candidate of the party. Atiku emerged as the PDP presidential candidate in Port Harcourt, Rivers State, after defeating the other presidential aspirants in the fiercely contested primary. Atiku was trailed by Sokoto State Governor, Hon. Aminu Tambuwal, who came second in the contest. 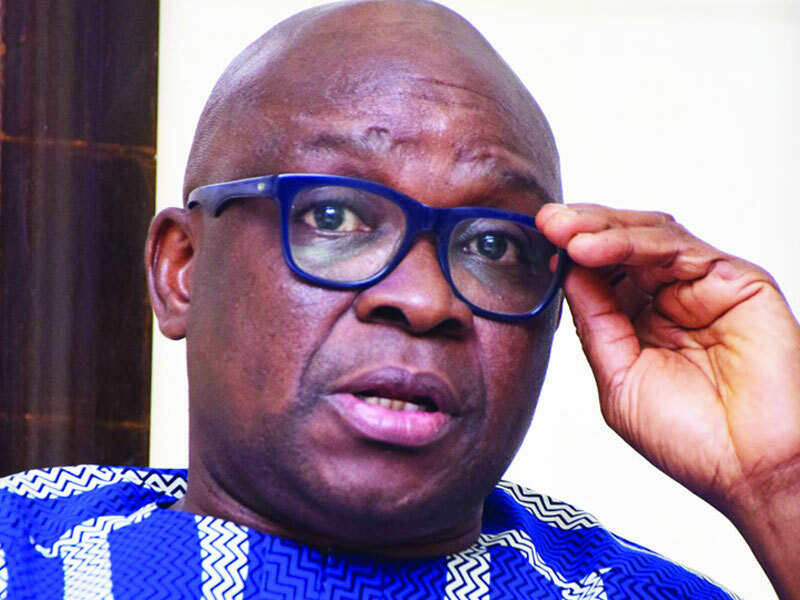 Fayose and Governor of Rivers State, Mr. Nyesom Wike, were alleged to have backed the former Speaker of the House of Representatives in the contest, but lost out in spite of Wike’s enormous influence in the party. In a statement he personally signed in Ado Ekiti yesterday, Fayose said he had no regret coalescing efforts with Wike to prop up the aspiration of the Sokoto States governor in the primary. He said he would contemplate to seek alternative political platform if those victorious in the primary are becoming unruly or trample on his rights. Fayose said: “We have no regret aligning with Wike to support Tambuwal for the presidential ticket and no apologies either. “In the meantime, myself and others will continue with our consultations while watching the turn of event. “We cannot but appreciate leaders that have intervened so far, but this release became necessary to avoid fresh crisis or misrepresentation”, Fayose stated.